I totally had the same reaction to this book. Oh well! 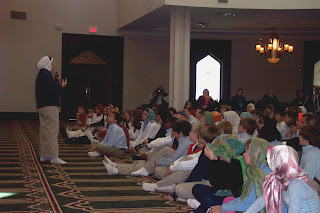 I love that picture of your students at the mosque. Your review is very good. 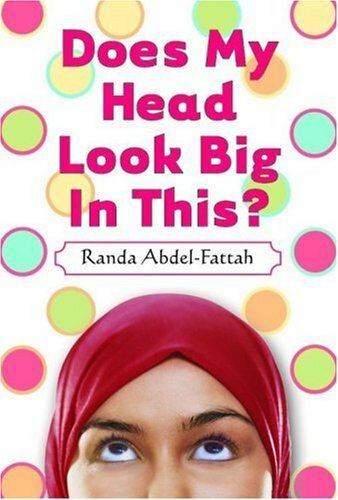 I still think this book would be one that I was willing to read with my daughter. While I might feel that it's a bit heavy handed, her view might be different. Plus, it does have some very important messages. Thanks for sharing.